I logged in to Google Webmaster Tools today and was greeted with a new crawl error, specifically a 404 Not Found for the Comments Feed url https://www.skyverge.com/comments/feed/. I requested the page and sure enough, it was indeed a 404. A quick search turned up a number of threads and discussions regarding this issue, which seems to stem from having a new site without a single comment yet. How embarrassing. Now, let me stop you right there before you start blaming plugins and permalinks; as an experiment I installed a fresh Wordpress 3.3, did not install any plugins, left all defaults, deleted the default comment from Mr. Wordpress, and sure enough http://127.0.0.1/?feed=comments-rss2 returned a 404. Simply leave a comment yourself. But that just isn’t very cool, is it? Getting a friend to leave a comment would be slightly better, but still not as satisfying as knowing what the real issue is. // Don't 404 for these queries if they matched an object. This will exclude all feeds from the 404 check and resolves the 404 Page Not found for my Comments Feed: https://www.skyverge.com/comments/feed/. Hooray! 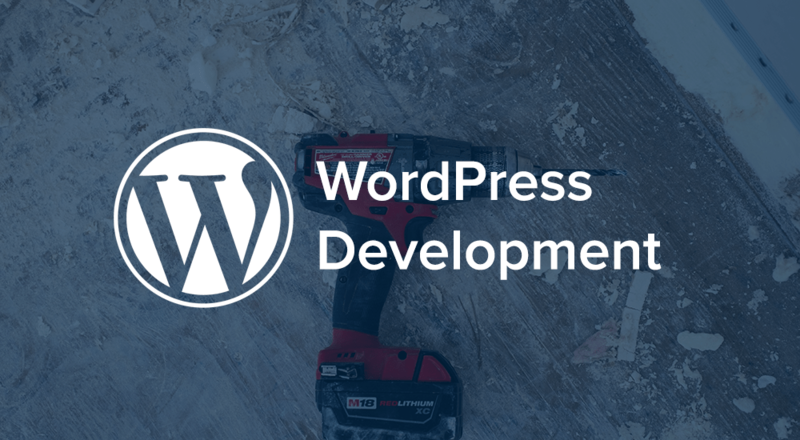 There might be the possibility that a website running WordPress is not blog or a site with comments as a needed functionality. However I don’t know how Google reaches /comments/feed/ if there is no reference in the site. The last hack you gave is perfect for the situation I said earlier. I made a slightly modified change to the class-wp.php file. I was hoping a WP update would fix it but when it didn’t your hack put me in the right direction. What do you suggest if i’m not allowing comments on my site, and hence it won’t fix itself when someone leaves a comment? Hmm, that is an interesting question. Well, you can certainly implement my fix, you’ll just have remember to do it each time you upgrade WordPress, which at least doesn’t seem to happen all that often. On the other hand it really isn’t that big of an issue, it just annoyed me seeing that 404 reported in Webmaster Tools. Took me some time to find these lines of code in the source of WP and maybe it will change in the future again. It would be nice, if we had an WP option to enable / disable feed comments..
Yeah, I didn’t want to totally remove the comments RSS feed, just to fix the 404 when there were no approved comments. For someone looking to completely do away with that feed, that’s certainly one way to go. Thanks for sharing! hahahaha thanks justin. You saved my time. This stops WordPress from generating the links that search engines would follow. But there is a caveat. The main site RSS link is also removed. For fixing it just drop this into your header.php before closing tag. Lol, for me the most relevant sentence of this article turned out not to be the knowledge that all new sites without a single comment have this issue but that, like you, “I probably spend more time than [I] should on trivial things”. Doh! I wonder if there is an app / life hack for that or if I need brain surgery? ha ha I hear you man, it’s a disease! Not good when you see 400 404 errors cropping up! I had the same problem as you, Your solution was a perfect fix for this problem. and I no longer have the error message coming up. Thank you and have a nice day. I’ve also spotted this error in my Webmaster Tools account and am grateful for all the help on this page. I’m no developer by any stretch of the imagination so I’ve gone with the 2 updates which Justin Vinny had added in the comments. Fingers crossed but otherwise, no sweat! Many thanks. Great job, but for me you do not need to code to resolve the 404 error with comments/feed. Simply comment a post and you will never have a 404 on your comments feed.